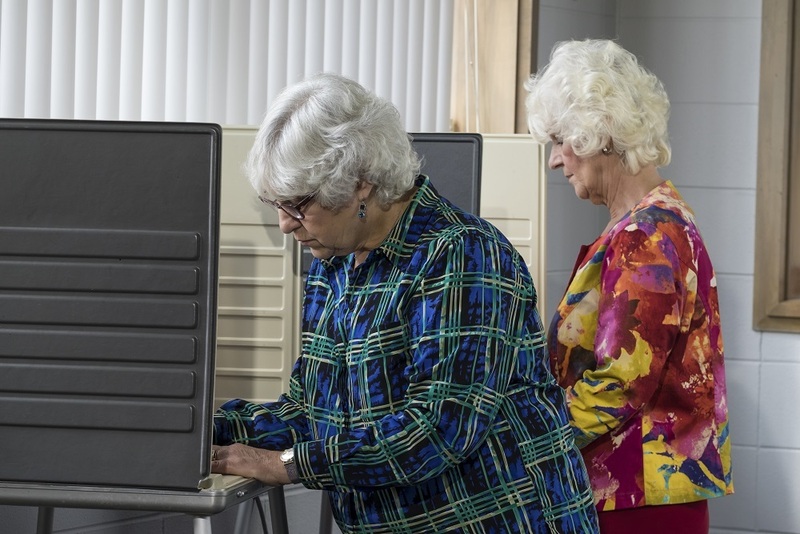 Voters will decide who will serve as Pikeland Community Unit School District 10 board member when they head to the polls on April 2. Want to get notified whenever we write about Pikeland Community Unit School District 10 ? Next time we write about Pikeland Community Unit School District 10, we'll email you a link to the story. You may edit your settings or unsubscribe at any time.